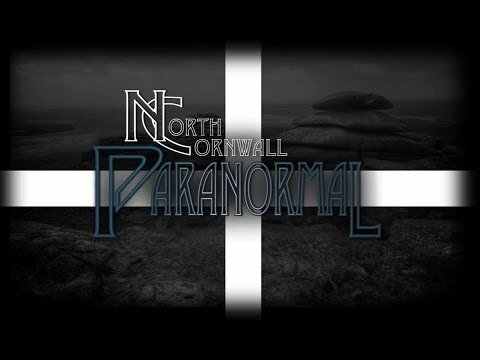 Based on and around the beautiful Bodmin Moor, but covering the south west of England and on occassion, further afield, our aim is to research and document reported paranormal activity - be it an old gothic mansion, or a privately owned two bed semi. We take our investigations very seriously; favouring the use of CCTV, voice recorders and many hours of painstaking checking and cross checking - but we don't rule out the use of less conventional means where deemed necessary. We are a friendly, not for profit team - and your privacy is assured as we guarantee that no photos or recordings will find their way online (or elsewhere), unless you specifically authorise us to do so. NCP don't host public investigations. We leave that to commercial groups. We prefer to concentrate our efforts on capturing the best evidence possible and presenting it to you in a straightforward and honest way. As a team, we live and breathe the paranormal, and although we all work in other fields, it remains an ongoing passion.